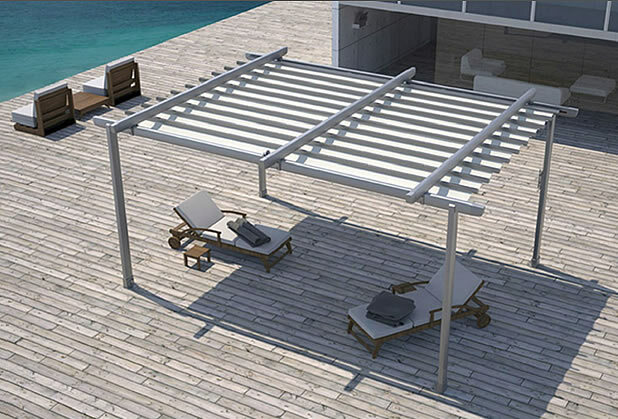 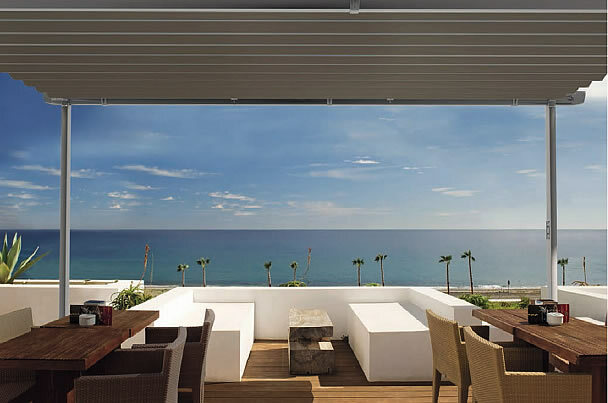 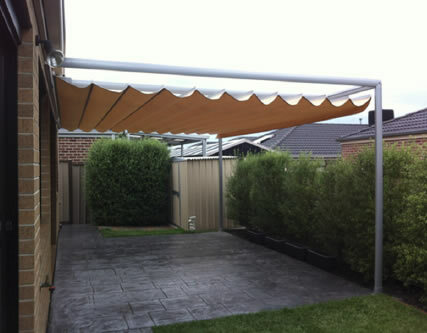 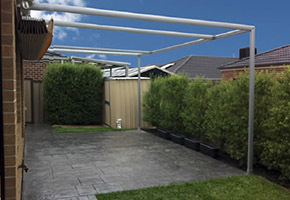 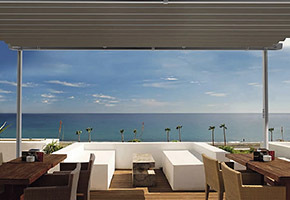 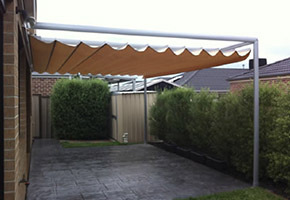 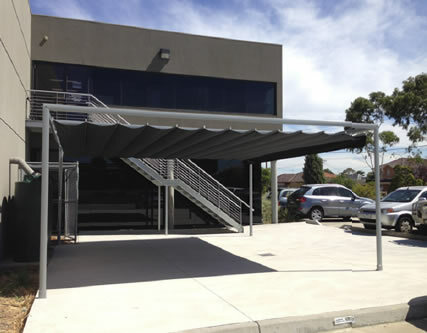 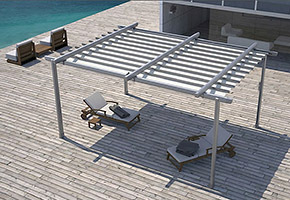 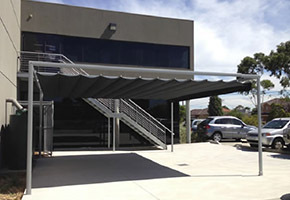 The ZEN Patio Retractable Roof System gives you the option to stay outside and enjoy the sun, or be protected from it. 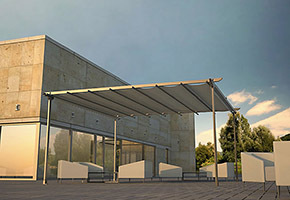 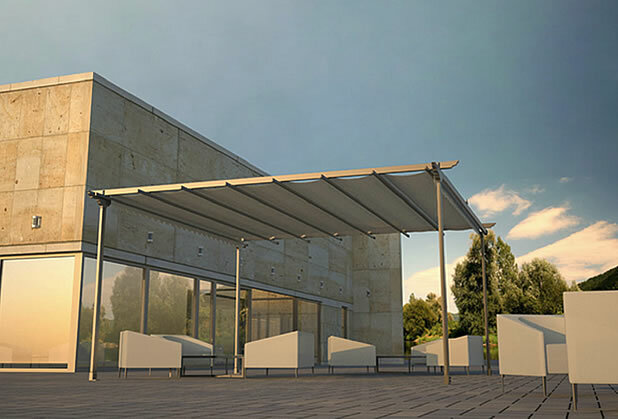 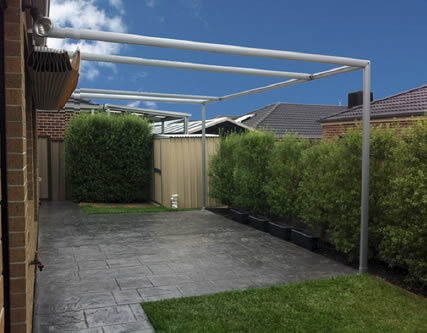 Our system can be easily adapted to a range of designs and buildings and can be installed on existing timber, aluminium structures or even be built as its own free standing frame to give protection immediately. 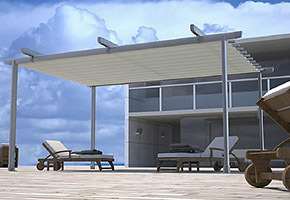 High quality construction & robust components guarantee long lifespan and ease of operation. 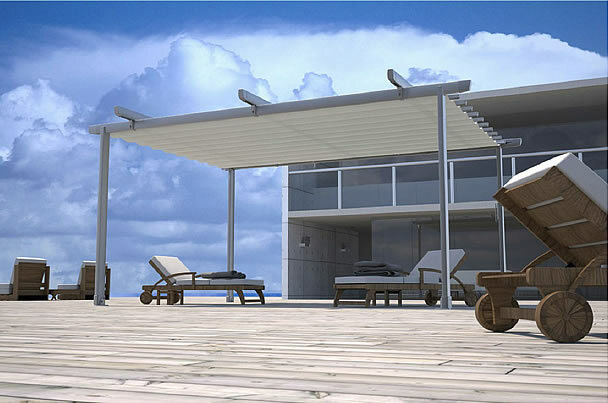 Our continuous research and development will ensure you receive the most technologically advanced, affordable and quality-driven retractable roof system on the market.